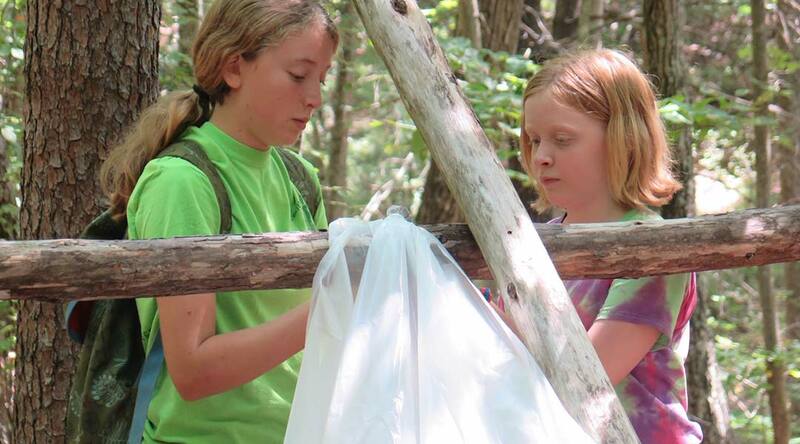 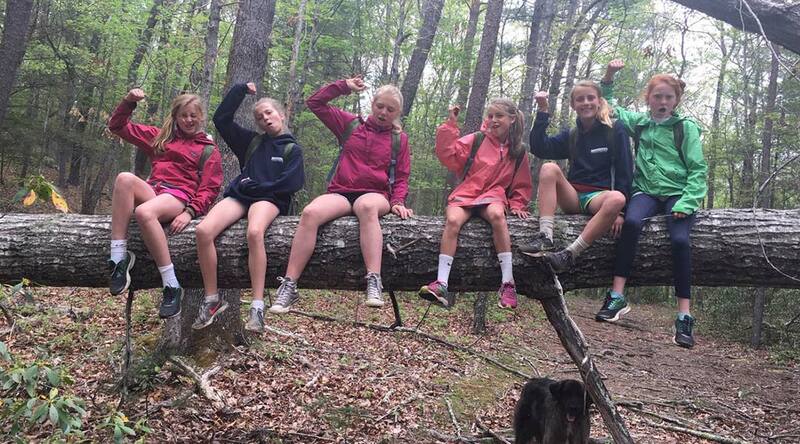 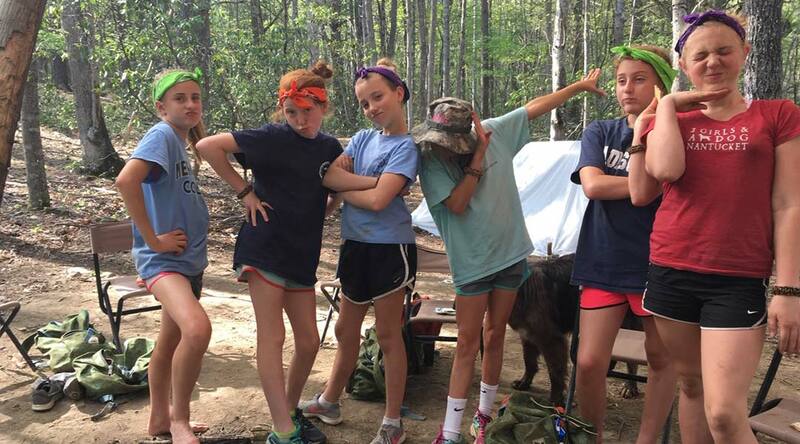 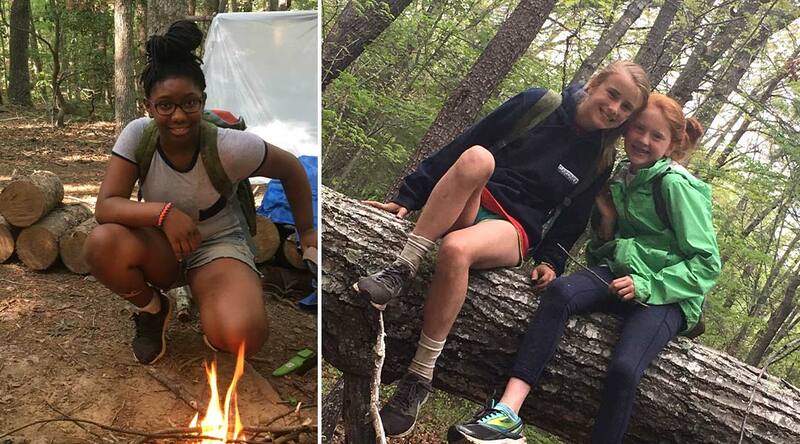 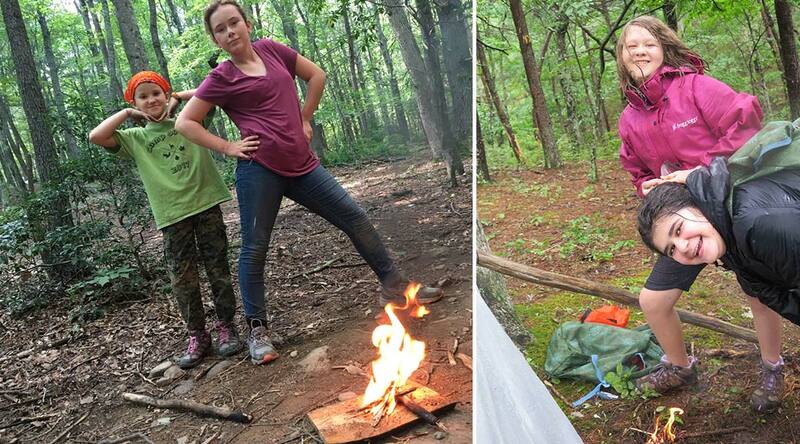 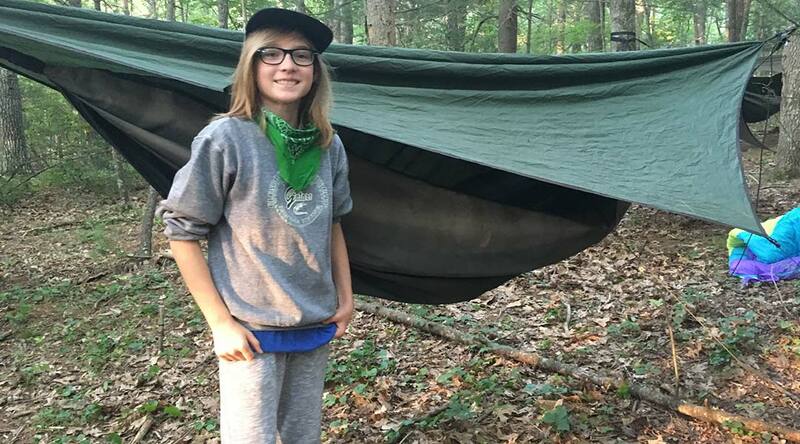 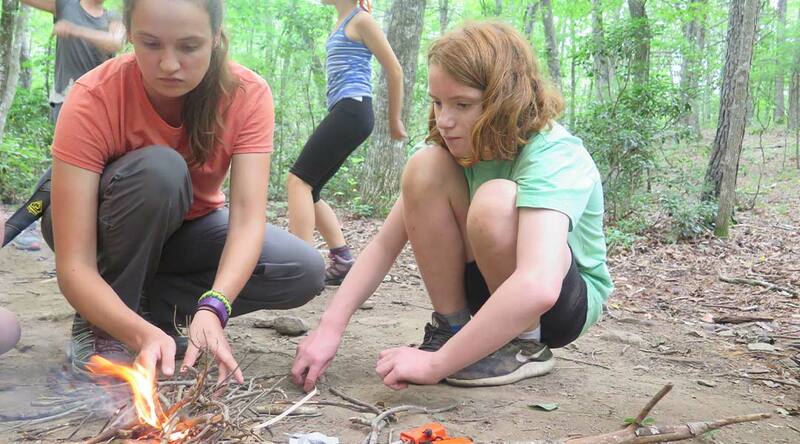 Girls can begin their Girls Empowered by Mountain Shepherd (GEMS) journey during this five-day overnight experience hosted at Mountain Shepherd Survival School. 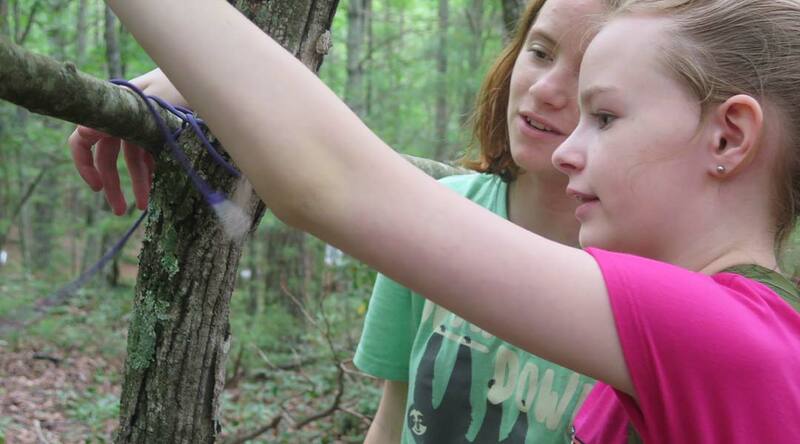 This introductory session is designed for girls going into grades 6-8. 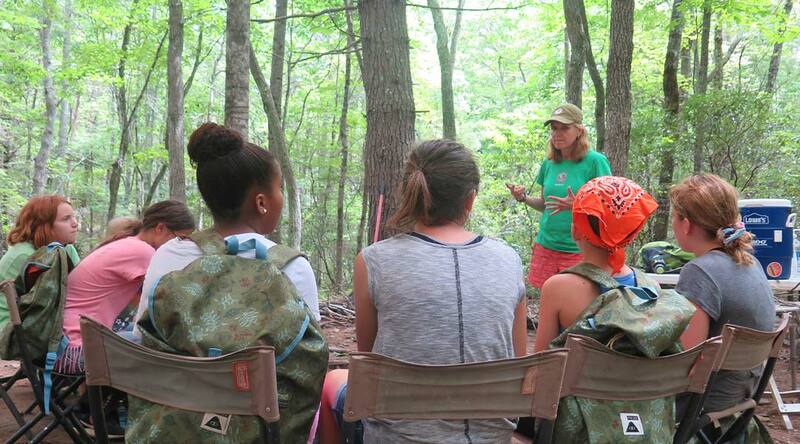 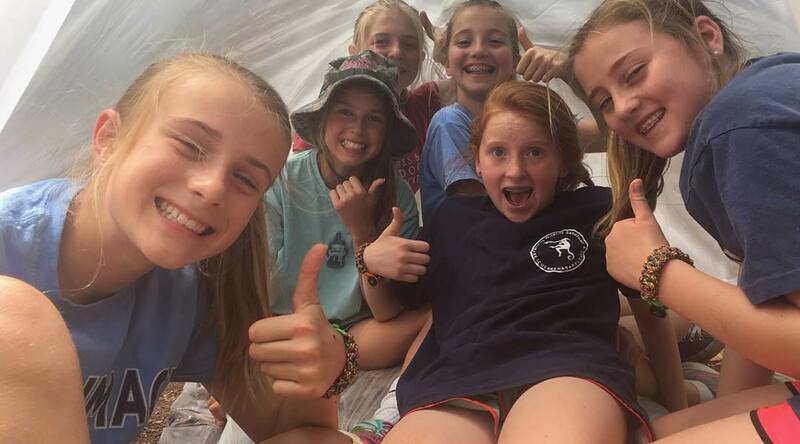 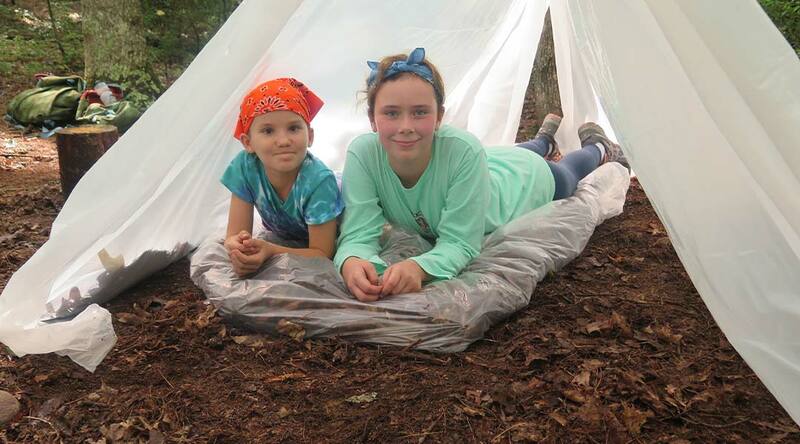 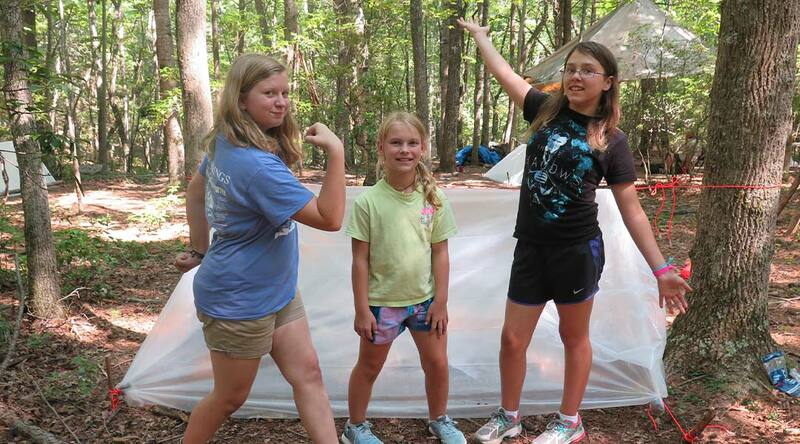 During Shining Bright, girls discover the seven survival priorities: positive mental attitude, first aid, shelter, firecraft, signaling, water, and food. 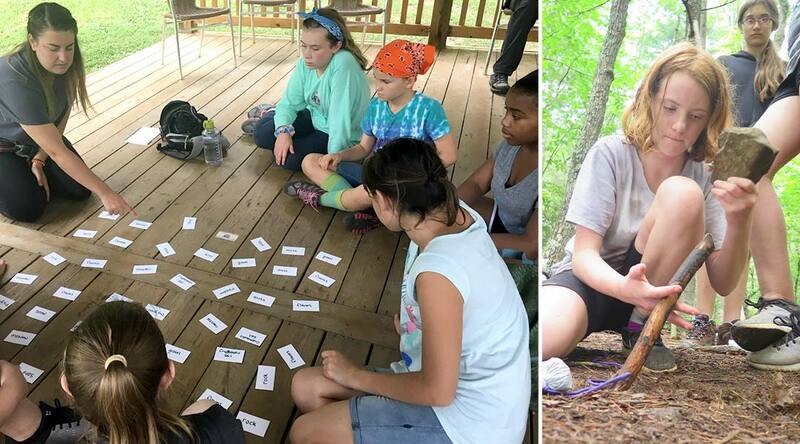 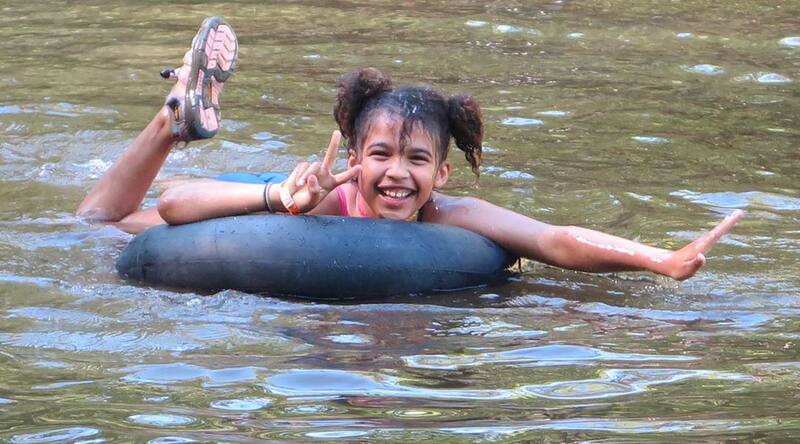 This experience introduces girls to the parallels between each survival priority and their lives in the “front country.” Girls are also encouraged to explore their own personalities and communication styles, through which they gain an appreciation for teamwork and positive social interactions with their peers. 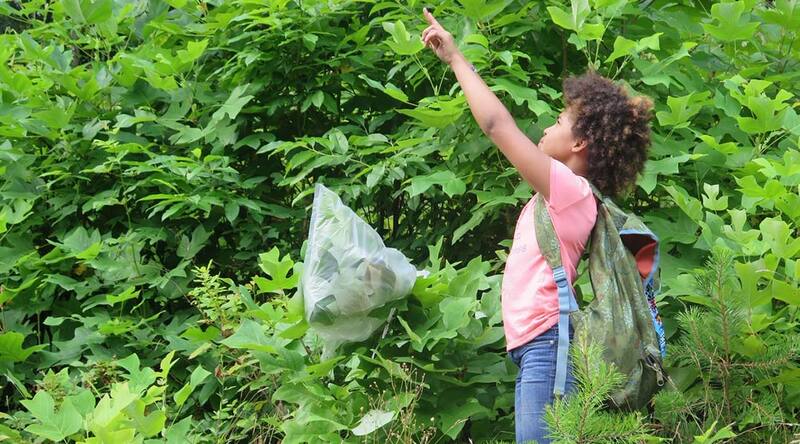 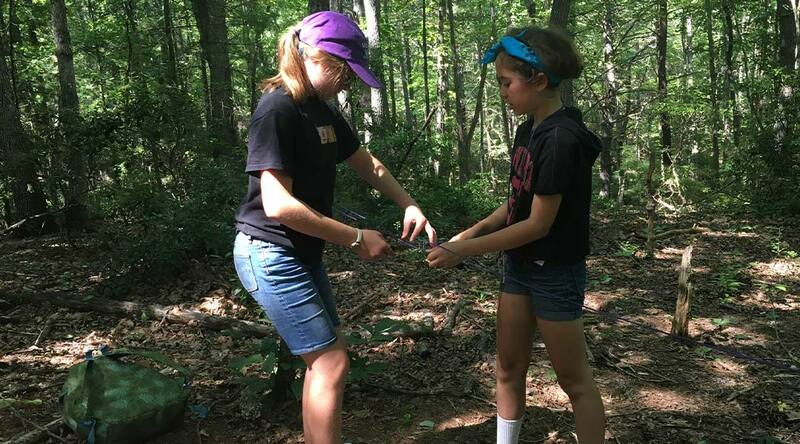 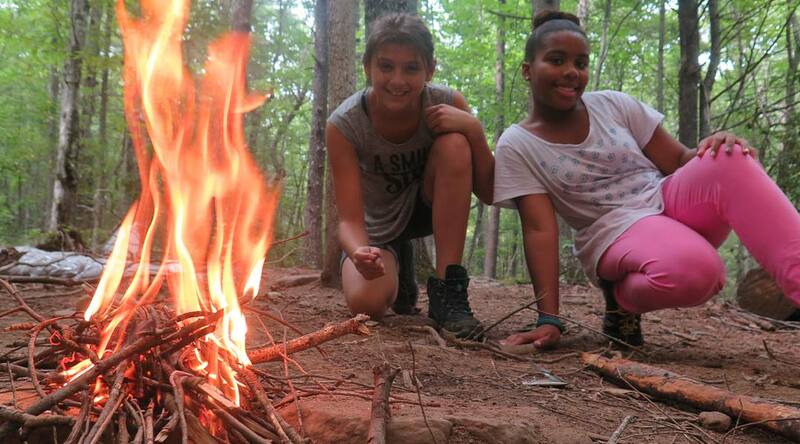 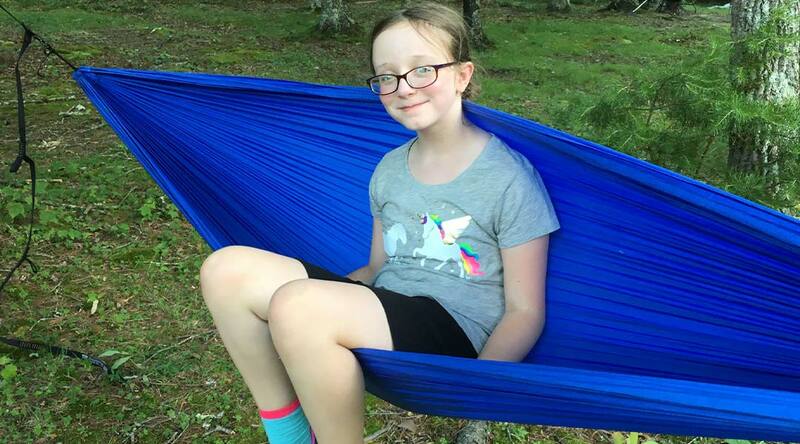 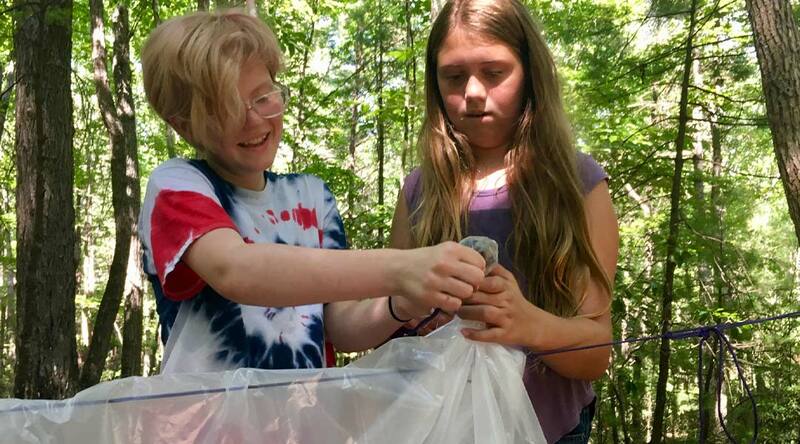 GEMS 1 enables girls to find courage, build confidence, and show compassion for others through exciting and educational activities, such as night hikes, team-building games, and the practice of survival skills. 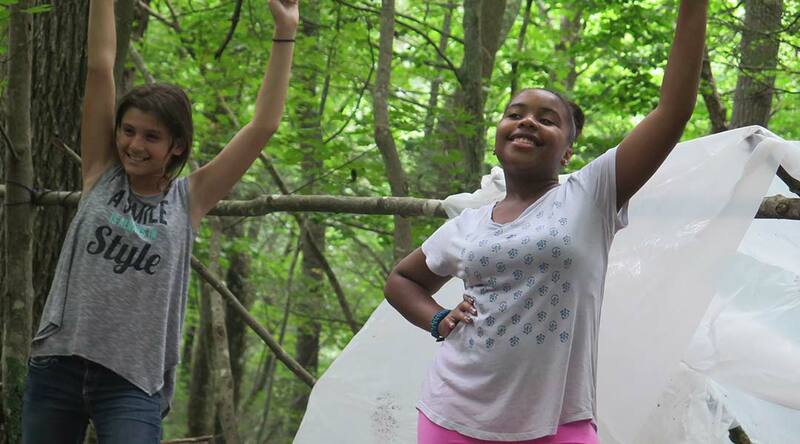 Girls will be Shining Bright and ready for more empowerment when they leave! 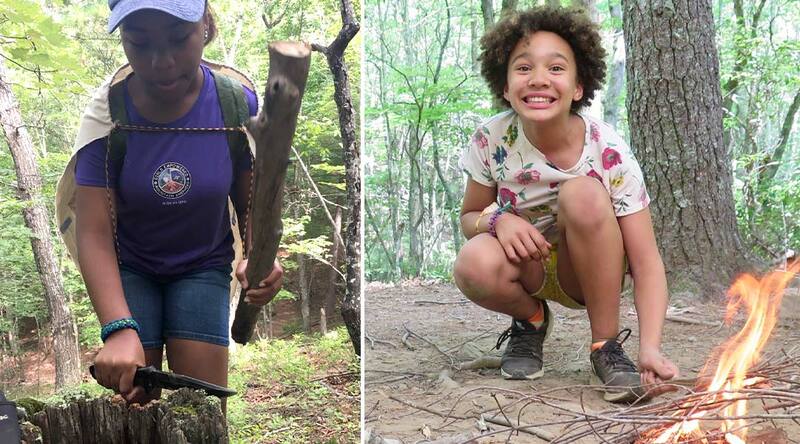 Girls Empowered who are ready for more adventures can embark on the next stage of their GEMS journey during GEMS 2: Digging Deeper! 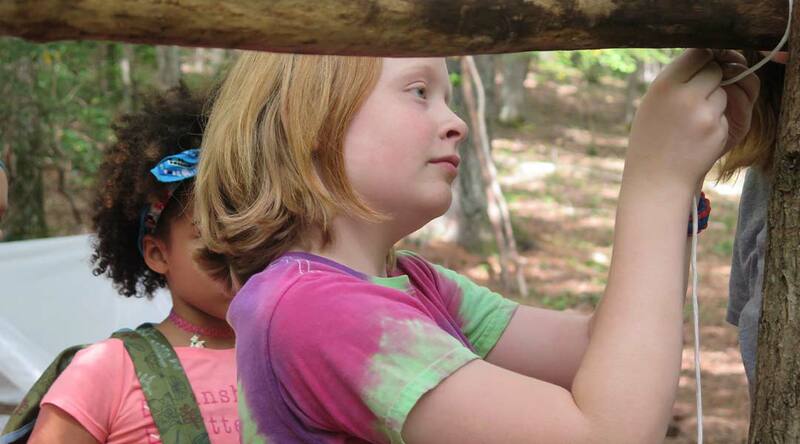 GEMS 1 & 2 can be completed during the same summer, and back-to-back when concurrent sessions are offered. 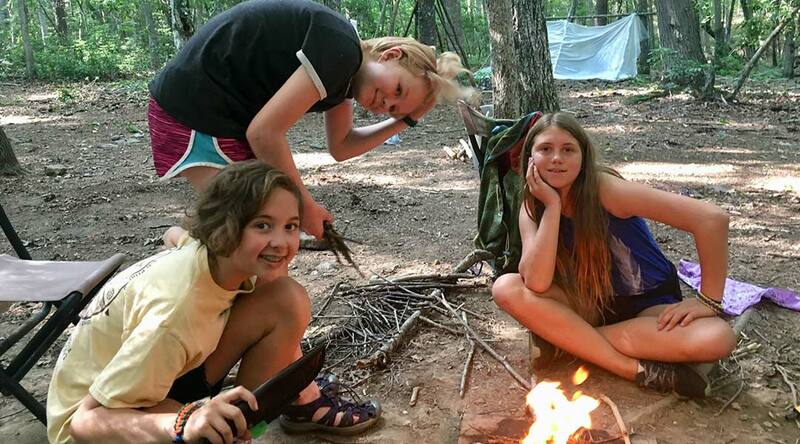 Find our schedule here.